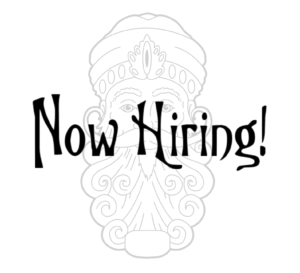 Gypsy Kings Tattoos is now looking for an experienced, responsible, and well-rounded full-time tattoo artist. Applicants must be good with clients and have a positive attitude. We are serious about doing great work with great people. Please include your contact and background information.